“It’s a great joy for Angolans,” says Luciano Manuel, nudging his trolley through a huge supermarket in the Angolan capital of Luanda. During almost 30 years of civil war, “we’ve never had a supermarket like this – it’s a undeniable gain, and another sign of Angola‘s development,” he said, combing the aisles of Kero, a local hypermarket chain. Supermarkets and shopping malls are signs of Angola‘s rising middle class as the southwest African nation’s economy has grown rapidly in the last decade thanks to its large oil resources. Retailer Kero has jumped on the burgeoning prosperity, opening a dozen branches in the past four years with two more set to open soon, bolstering a local workforce of 5 000. Domestic products make up 30 percent of total sales, creating more local jobs, according to a recent study by consultancy firm Deloitte. Not far from the polished floors and well-lit aisles of the supermarket, at the far end of the parking lot, a group of women sit back in plastic chairs under a tree. They are selling cellphone airtime, vegetables and exchanging dollars for Angolan kwanza. This coexistence of formal and informal economies is reflected across Angola, a nation where extreme poverty and newfound wealth live cheek by jowl. After the devastation of a violent civil war between 1975 and 2002, oil has fuelled the country’s economy, which has grown by 3.9 percent this year and is expected to expand by 5.9 percent in 2015, according to the IMF. While many complain that the oil wealth has mainly lined the pockets of the elite, the sprouting of big shopping centres is a sign of more people in the middle class, currently about a fifth of the population. “In the last 10 years, we have witnessed the growth of a middle class both in Luanda and the rest of the country,” said Feizal Esmail, who is helping build a mall with 240 stores in Luanda. He’s already planning a shuttle service for shoppers from more remote provinces. Economics professor Justino Pinto de Andrade says increasing wealth is also changing lifestyles and social mores. “A section of the population has seen its purchasing power increase and, because they work during the week, they concentrate their shopping on the weekend,” he said. “At the big malls they can buy everything they need at once,” he added. 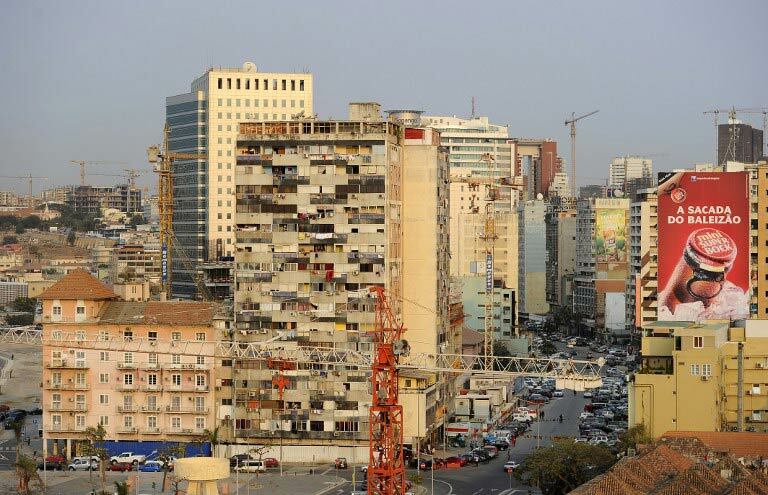 In this regard Angola reflects a growing trend across the continent. A third of Africans – about 370 million people – now belong to the middle class, according to an African Development Bank study published in late October. By African standards, these individuals spend between $2 and $20 a day, and have access to water, electricity, cars and a number of household goods like televisions and refrigerators. But the middle class is still far from a dominant group in Angola, said sociologist Joao Nzatuzola. 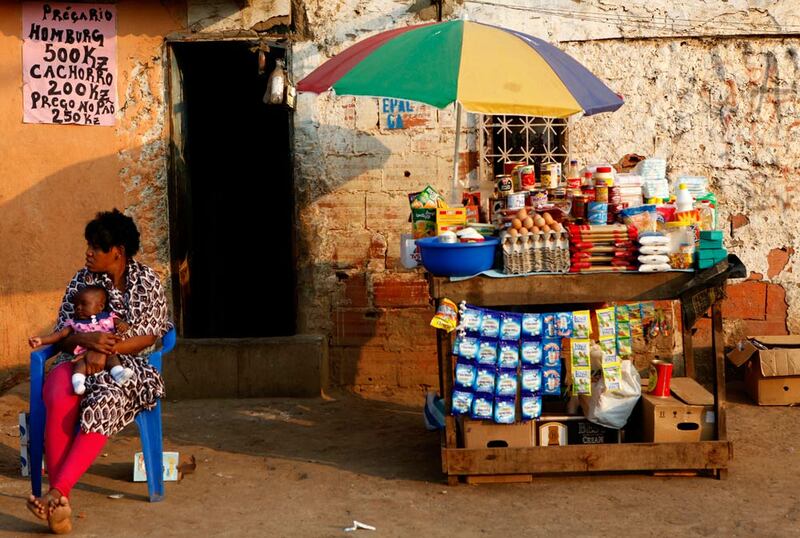 An August study by economists from South Africa’s Standard Bank put Angola‘s middle class at 21 percent of the population. By 2030, they estimate the country will have an extra one million middle class households. But 54 percent of the population still live on less than $2 a day. For many, street trading or traditional markets remain their sole source of revenue. “The multiplication of supermarkets has not overtaken street trading, which is still flourishing,” said Nzatuzola. Nelson Pestana, professor at the Catholic University of Angola, sees the emergence of supermarkets as a test for small traders, but not an insuperable one. “The arrival of supermarkets poses a challenge to small businesses, but the informal sector is more resilient because it has advantages not offered by the malls, like selling used goods or negotiating prices,” said Pestana. A bigger threat could ultimately be the Angolan government’s plans to regulate informal trade, organising a network of traditional markets in licensed premises. “Money is the root of all evil” is a common saying around the world; but it is much more than a saying in Africa. It is the badge of honour accorded to poverty. This is not an argument about the truth behind the root of all evil though, it is a peek into the realities behind the root of money itself. How do genuinely rich people come about their money? How is money created and what is the cause of poverty? Is there even a cause for poverty? Nothing is set in stone but some realities are glaring. We only ignore them at our own peril. Africa must understand the root of money to deal with its age-long challenges with poverty. There is no cause for poverty. Poverty happens naturally. If you do not produce you are poor. To survive, you are forced to depend on the benevolence of those who have money. You are forced to subject your dignity to the whims of those you beg from. Money on the other hand requires a cause; to make money, whether as a country or as an individual, there are things you need to do. Money is an effect of the process of creating value. The richest countries in the world are countries that are either adding value to products or countries that are creating value through services. Countries that solely depend on exporting mineral resources without adding value get to make some money from their natural endowments, but countries that add value to such products even get to make more off such endowments. This is the secret of poverty and prosperity and hating on these principles doesn’t change the cause and effect nature of their realities. Like every human phenomenon, the process of making money can be abused. 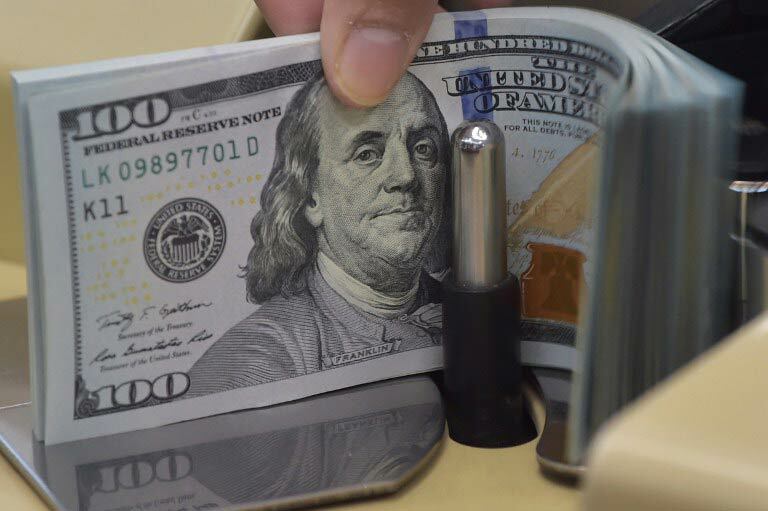 People cheat their way through, people steal, and there are indeed countless ways to abuse the principle of creating wealth but those who want to make money the right way must understand the cause and effect reality behind money. If many Africans are poor, it means many Africans are not creating value. Value creation does not have to come through jobs alone, value creation could come through work. Like it has been said, there may be a shortage of jobs; there is no shortage of work. Working without pay may not result in earning cash right away but it does result in gaining useful experience that would come useful when the paid jobs come. 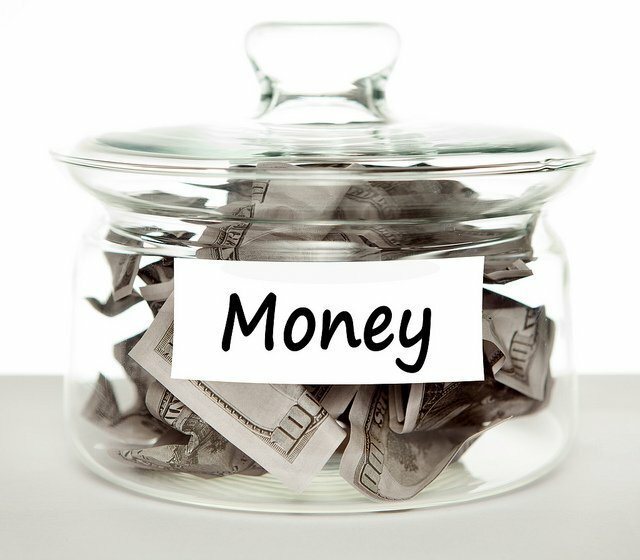 Money, it must be said, is only one of the byproducts of creating value. You learn new, better ways to do or not to do things, you engage your mind productively, you advance yourself and you enjoy the fulfillment of adding your quota to making society a better place. As a people, we need to face the truths that stare us in the face everyday. How long are we going to continue excusing our collective poverty on things that are beyond us when as a matter of fact, we have the power to get wealth right within our minds and in our hands? How can we continue to pretend money is the root of all evil when we already know poverty is the face, soul and spirit of evil itself? The days of depending on governments must give way to the realisation that government cannot even save itself let alone save the people. We need to hit the farms and the workstations and look to be more productive. We need to learn new, better and faster ways to deal with old and new problems. We need to embrace the realities of a world that now depends on inter-relationships, not as a choice but as an unavoidable consequence of its continued modernity. We can pretend about the realities that exist in the world but our pretense cannot save us from their effects. Every African reading this must come to an understanding; we cannot continue to blame others for our failings. We have to look at ourselves and seek for answers to our own questions. If we do not take responsibility, we will always be responsible for our failings. Thankfully, today looks far better than the Africa we used to know. Things are fast changing and economies are picking up. We must note that this did not happen in our years of almost complete dependence on aid, but in our newfound penchant for trade. That trade is today much more about natural resources but as long as we invest the money from these to better the lots of our people through education, the services sector that are already springing up across the continent will experience a boom in the face of the continued supply of labour in the coming years. About 50% of our continent is under 20. That says a lot about our future. It can go either way – we either use this youthful energetic population to produce the much-needed value for our continent and the world, getting the consequential wealth in return, or we prepare for the curse of an idle youth population tomorrow. It is all in the understanding of this truth; value creation is the root of money and as long as we do not create enough value, we will continue to have enough poverty to cry about. It is in our hands. Literally. Japheth J Omojuwa for Okayafrica, a blog dedicated to bringing you the latest from Africa’s New Wave. Omojuwa lectures at Berlin’s Free University. Connect with him on Twitter.